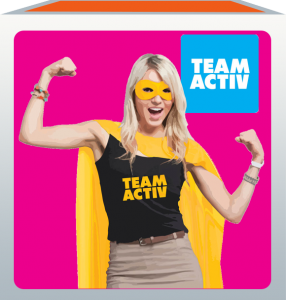 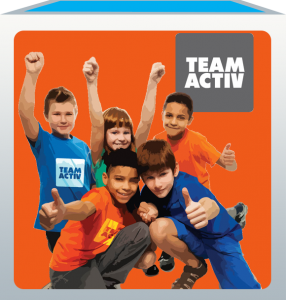 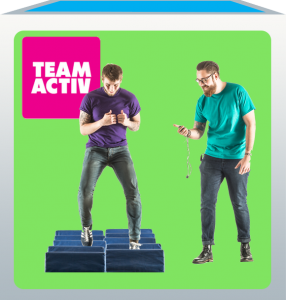 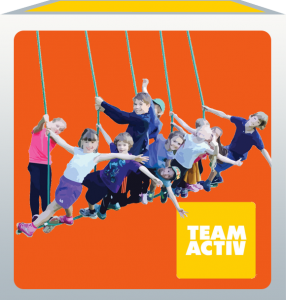 Community Events with Team Activ give families, friends and individuals the opportunity to be active, explore, have fun, be creative and make friends through our Clubs, Celebrations and Programmes. 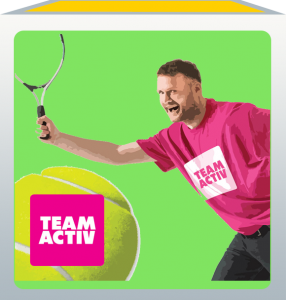 We have split our Community Events into 6 categories. 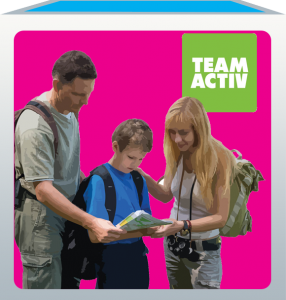 Find out more about each of our Community Event categories by clicking on the links below.